Engage with business-minded professionals while enjoying vistas of Lake Michigan, Millennium Park, the Gold Coast and the western skyline at the elegant Mid-America Club. 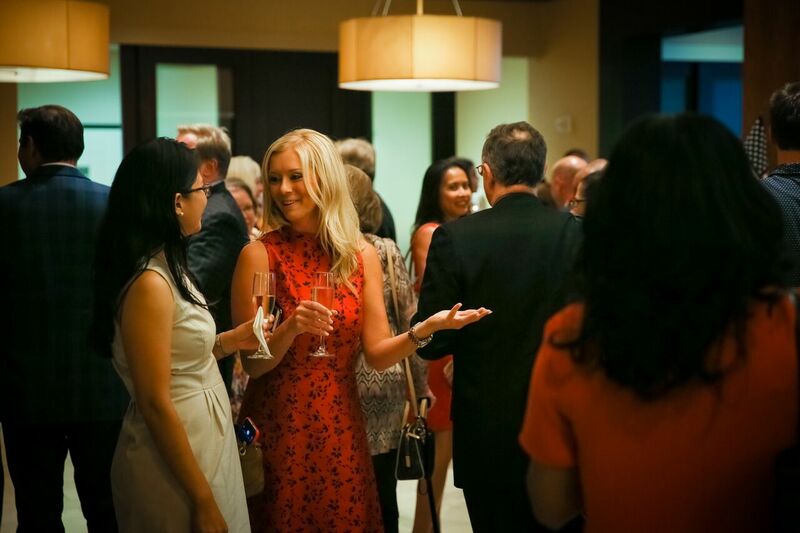 Perched on the 80th floor of the Aon center, with a 360-degree view, the internationally prestigious club is the perfect place to take your network to the next level. 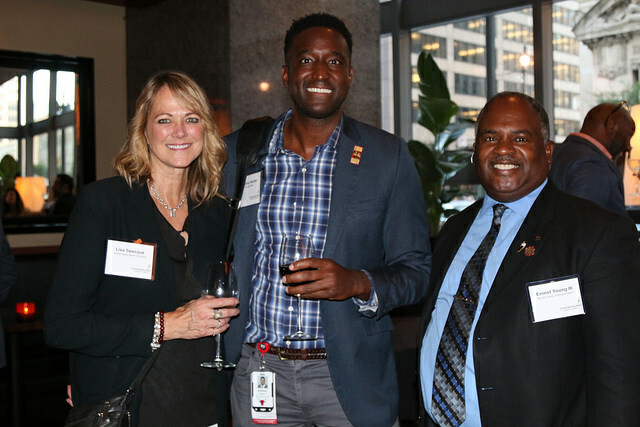 Build up your professional network before the workday begins. Our morning networking event at Motor Brand Design Agency is an ideal opportunity for early birds or professionals who can't make it to evening networking events. 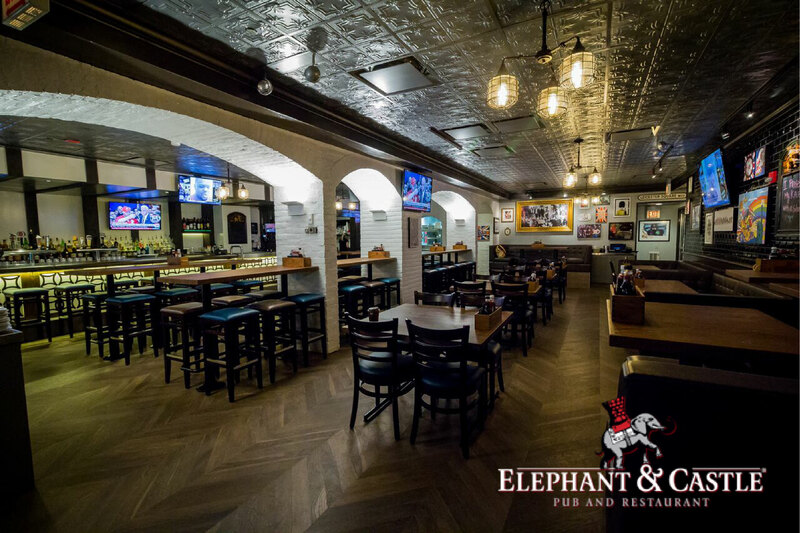 Make authentic business connections this November at the charming British-themed Elephant & Castle's newly renovated spot on Adams Street.